Explore the limits of your creativity in an explosion of poster paint colour. This ready mixed paint is non-toxic, water soluble and perfectly safe to use. With a bit of imagination and your sleeves rolled up, there’s really no limit to how poster paint can be used. It is perfect for people of all ages to use to get their creative hats on; and best of all it’s affordable, colourful and has a fun texture so that artists of all levels can explore their artistic side on any size of project. We like to keep it simple here at Reeves, and we’ve taken the time to make sure our poster paint is the very best around. Our paint has alluring thick, creamy texture and is available in all sorts of colours, from bold primary colours through to beautiful purples, warm oranges and vibrant greens. Our poster paint comes ready to use and is a fun way to make beautiful art. Poster paint is the perfect paint for anyone. The memories of school days will return when you first dip your brush, palette knife or fingers into the rich, creamy, colourful paint to begin your artwork. Poster paint can be used in the same way as acrylic paint, but has a speedier drying time. This is what makes poster paint ideal for using in a playgroup, workshop or art club setting. Unlike many acrylic paints, our poster paint is fully washable, so you can make a mess without worrying about disastrous consequences to clothes, furniture or faces. 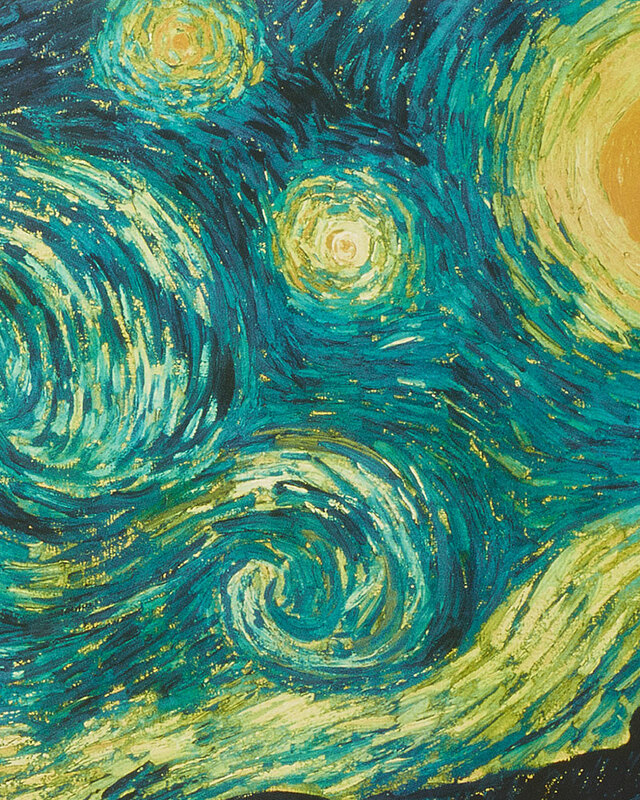 The amazing water-soluble characteristic that poster paint flourishes with means it can be diluted to create an opaque watercolour-style texture or mixed with PVA glue to create a glossy, thick, oil paint like texture. We expect you’ll adore using our poster paint so much that you’ll use up your initial supply in no time. Our poster paint is available in accessible poster paint sets and in individual colours. It is worth remembering that you can mix some water into your poster paint to breathe new life into a dried-up jar that’s been left with the lid off or been lying about for a while. A universally adored medium, poster paint is for everyone is possibly the most widely used paint of all because it is the paint everyone will use throughout their school years. Poster paint is a thrilling medium that is bursting with fun. Let your creativity soar and explore different ways to work with it. Use an easel with paper held securely in place with clips. 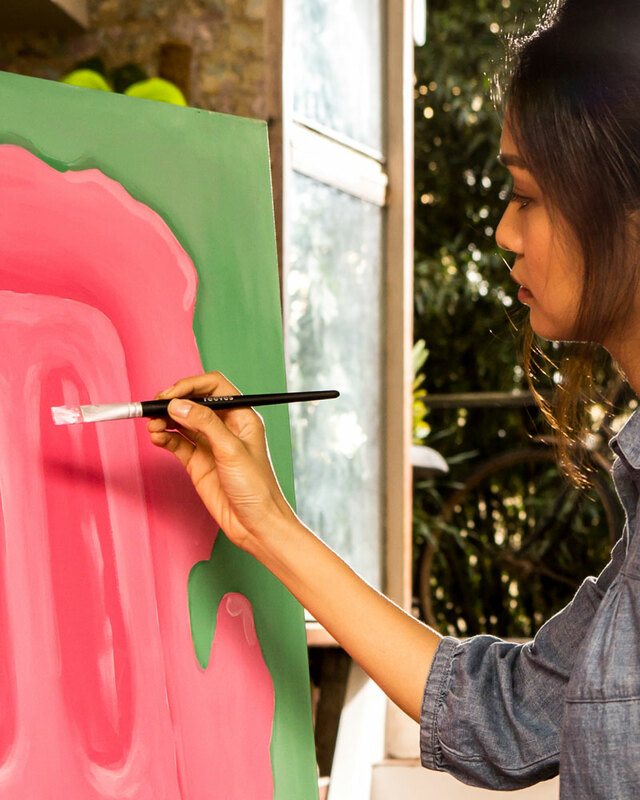 You don’t even need to stick with paper; use poster paint on wood; or even painting on to canvas is great for adding quality to your piece and spreading your artistic wings. Have your paints ready on a palette, or if you’re painting with kids, use non-spill trays with individual sections for each colour and a space for mixing up vibrant new colours and tones. Having somewhere to hang your picture to dry is a great idea. If you’re using poster paints in a group setting, why not set up a line using drawing pins and string, then clip pictures up with clothes pegs. This allows paintings to dry and creates an instant gallery of colourful, joyful artwork for everyone to admire. When it comes to choosing the perfect brushes for poster paint, long handled paint brushes will deliver striking results. 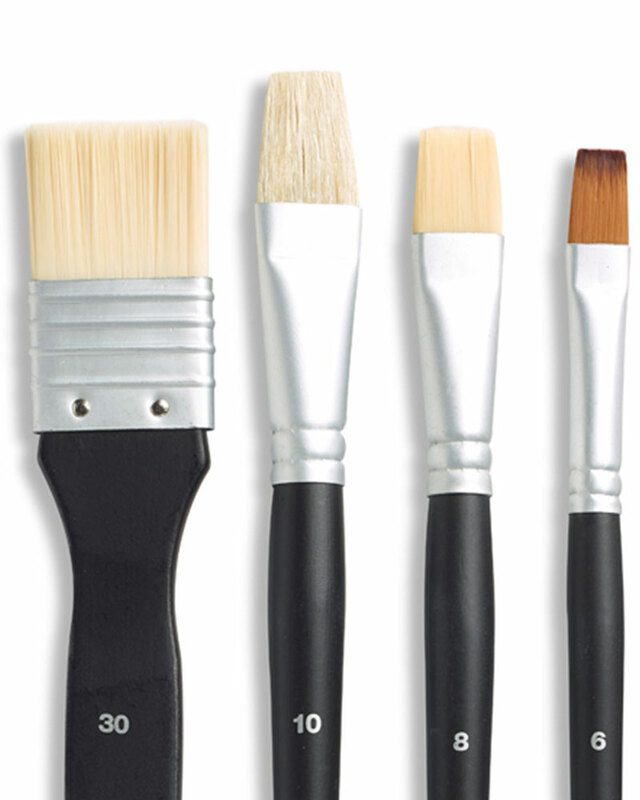 Look for a brush suitable for every size of hand to get the best out of all the budding artists of any age in your group. Reeves poster paint is washable, but you want to be sensible about clothing choices when painting. Maybe Dad’s old shirt will make the perfect smock for a small person to embrace their inner Leonardo. 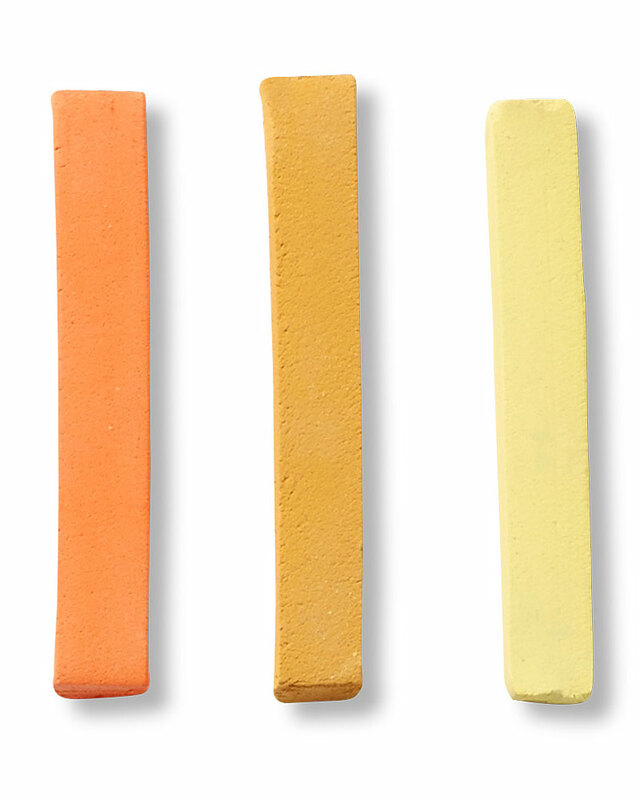 If you or your artists are doing more than one session at their paintings, invest in some good quality paint posts with lids, or keep a roll of plastic kitchen film near to hand to wrap up palettes or paint tubs. Make sure and put the lids back on your paints to maximise the life of your poster paint. Why stop at brushes, get your hands dirty with finger painting, or create beautiful autumn trees with painted, cut-out hand prints. Don’t stop there, applying paint on a large scale using rollers is an excellent and fun way to get the most out of your poster paint. Rollers are especially good for very young painters, as this technique helps improve motor skills. Use light and bright colours for youngsters as we all have memories of mixing up all our beautiful colours together and ending up with a tray of brown mucky paint. You want your poster paint artwork to look amazing and it can literally shine, glimmer and gleam by mixing in some simple and easy to find ingredients. Mixing your poster paint with PVA is an excellent way to thicken it. It also has the added advantage of making colours much stronger and glossier. You will be able to make the most of that lovely creamy silky paint. Washing up liquid may sound like a bizarre choice, but when added to poster paint it adds a lustrous shiny finish. You can even water the paint down with a mixture of water and washing up liquid to blow incredible paint bubbles on to the surface of your paper to get some dreamy backgrounds going as well as making an artistic, joyful mess. Is your inner prince or princess dying to come out on a fabulous artwork. Get some glitter into the mix to make your poster paint art spring to life. You can also add some fluorescent or metallic poster paints to your collection for added oomph. If you plan to use your poster paints in a group setting, there is really no better way to use your Reeves poster paints to do some string painting. Dip lengths of string into poster paint and spread them on paper or cardboard with hands to create stunning patterns and impressions. In addition, fold some A4 paper with painted string in the middle and then pull the strings through. Unfold the paper to reveal a stunning pick n mix of colours in a brilliant abstract creation. There are no limits to the uses and applications of poster paint. It is the go-to medium for fun painting and creating quick and colourful artwork. 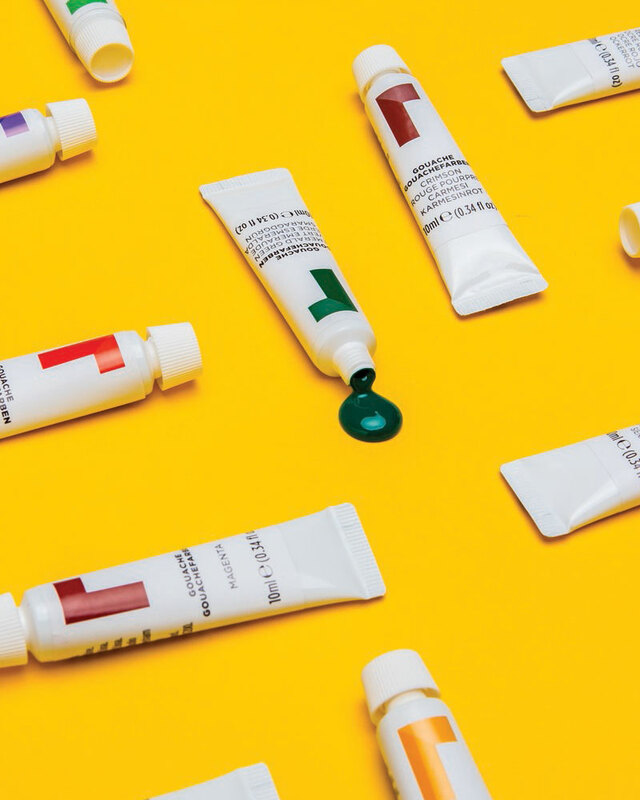 Have a playful, messy, fun time with Reeves brilliant range of poster paints.